Independence Day is something that unites the nation for a common cause. There is a sense of patriotism in everyone which most people express on special national days like Independence Day. Brands know the value of such occasions and they try to connect with the target audience in the best way possible. 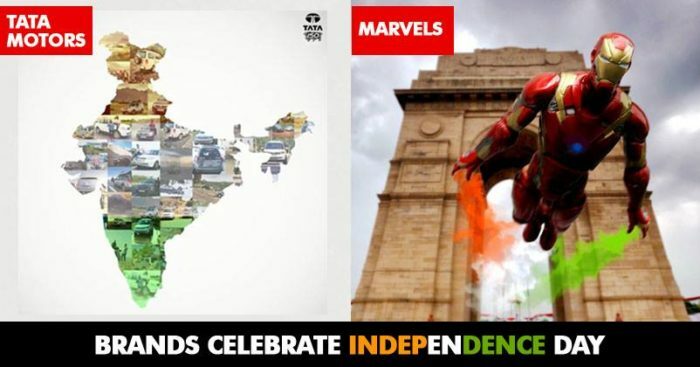 For Independence Day 2018, some of the brands have shown creativity with educating and emotional campaigns. Freedom comes with a choice, a choice that gives you the power to decide what you want. So, come and celebrate the spirit of Divide and Drool this #IndependenceDay by ordering lip-smacking pizzas. Which one among these did you like the most? Do let us know in the comments section.